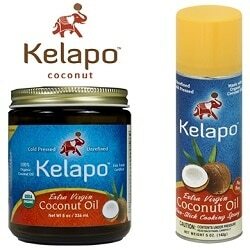 One of the most frequently asked questions I get about coconut oil is how to “eat” enough of it each day. Many readers email me or leave comments on my 333 Uses for Coconut Oil post wondering how to eat more coconut oil. I had never given much thought about how to eat more coconut oil. I literally added it to just about anything. But after reading all these emails I realized that people really weren’t sure if it was safe to put coconut oil on certain foods. They were also worried about the coconut flavor and whether something would taste ok with coconut oil added in. I sat down and made a list of all the ways I eat more coconut oil on a daily basis. I also brainstormed other ways you can add coconut oil to your diet. I think I can up with a really comprehensive list of ways to eat more coconut oil. 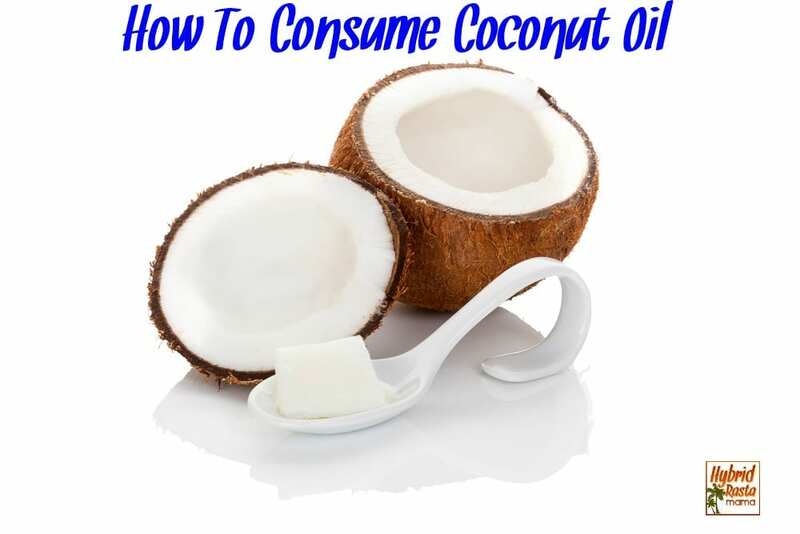 I’m sure I missed something though so by all means, please leave a comment with how you eat coconut oil! Eat coconut oil straight off a spoon. Ideally you would do this before meals and more than once per day. You can either keep the coconut oil in a more solidified state or you can consume it in a liquid state. Simply a matter of preference. 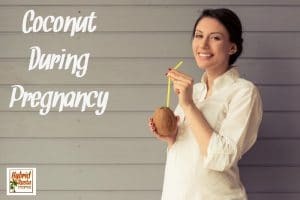 If you are unable to eat coconut oil “straight up,” check out the rest of my suggestions on how to eat more coconut oil. Saute vegetables with coconut oil or a mix of coconut oil and butter or avocado oil. Pan fry with coconut oil. Coconut oil has a very high smoke point which makes it great for pan frying with. I pan fry meat and fish with coconut oil as well as eggs. Make a stir fry with coconut oil. Top your rice with coconut oil. It can also be used with any other grain dish. Bake with it! Coconut oil makes any baked good even more delicious and nutritious. Simply use it in place of the oil or butter called for in the recipe. Add it to smoothies or blended drinks. This is a great way to get it into children who might balk at the taste and/or texture of coconut oil. Make ice cream with coconut oil. Add coconut oil to warm beverages. 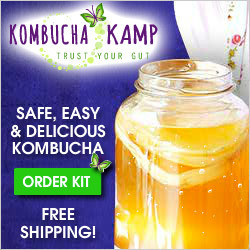 It works well in hot beverages like tea, coffee, hot chocolate, egg nog, or chai lattes. Just be aware that the oil will float to the top in a hot beverage. Since oil conducts heat, those first few sips might be a tad too hot. Use it in salad dressings. 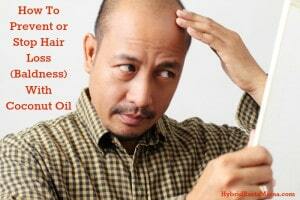 I personally prefer to use a 50/50 mix of coconut oil and olive oil. It tastes great with tarragon or rice vinegar. Pop popcorn with coconut oil. Add it to a bowl of soup. Add coconut oil into a bowl of warm oatmeal. Add it to cooked pasta. Pour melted coconut oil over anything you would put butter on or in – like potatoes or steamed vegetables! Mix it into peanut butter, another nut butter, or sunbutter for use on sandwiches, dipping apples or celery in, or just eating off a spoon! Add coconut oil into yogurt. Be sure to mix it well. If you fry foods, use coconut oil instead of vegetable or corn oil. 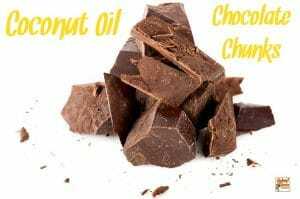 Make coconut oil “candy” and eat enough of these daily to get your desired dose. 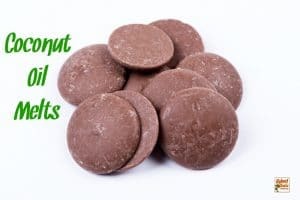 Try these Coconut Oil Chocolate Chunks, Coconut Oil Nut Butter Cups, and Coconut Oil Chocolate Melts. 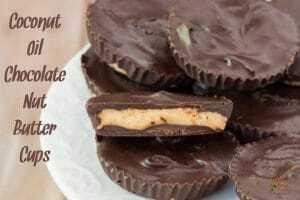 Don’t want to make coconut oil candy? No worries. 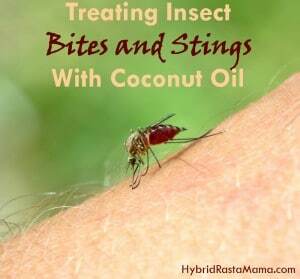 Mix coconut oil with a dash of vanilla, a pinch of cocoa powder, and a wee bit of honey. Scrumptious! A couple of important notes about coconut oil! Never microwave coconut oil to melt it! Microwaves destroy all of the beneficial properties. Instead, place the desired amount of coconut oil in a glass jar or measuring cup. Place the glass in a bowl of hot water. It will melt fairly quickly. Coconut oil can be kept in the refrigerator during warmer months if you prefer it in a solid state. What about the coconut taste? I get it. It might be hard to eat more coconut oil if you don’t love the taste of coconuts. 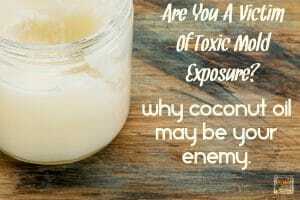 That’s why there refined (aka expellar pressed) coconut oil. 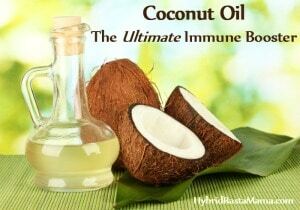 You get the same benefits without the overpowering flavor of coconut oil. Total win! Wondering where to purchase coconut oil? These are my favorite brands! I hope these suggestions help you with your daily intake of coconut oil. 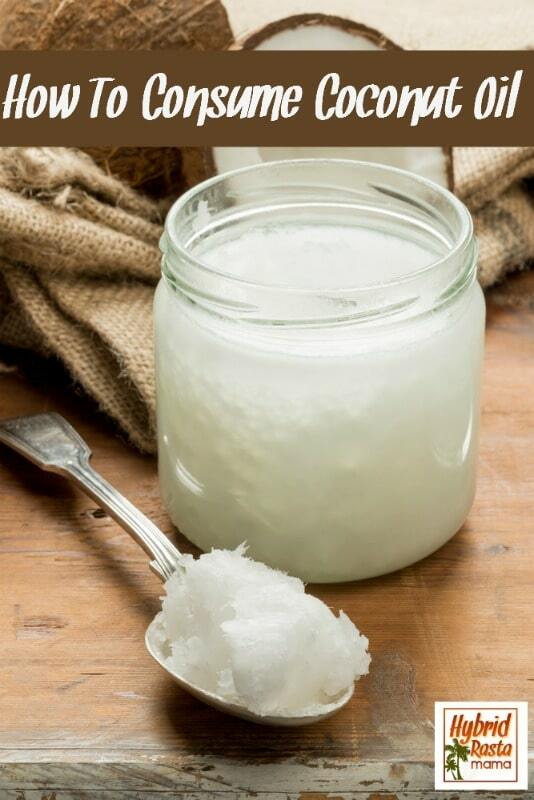 How do you prefer to consume coconut oil? Anything I missed? Thanks for this post! I may try the candy recipes too! Thanks Teresa for sharing , I can’t wait to try. I am quickly falling in love with coconut oil. 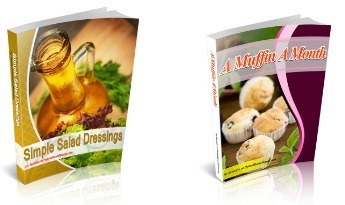 I am so excited about trying your candy recipes, thank you!! Can’t wait to try the candy recipes! Great post, Jennifer! You gave me lots of ideas. We enjoy coconut oil in most baked goods (we are dairy-free so this is fabulous for us!) and as a topping to popcorn instead of butter. Your comment about putting it in the fridge is funny to me. Here in Seattle I have never actually seen my coconut oil liquify at room temp! Sadly! Question about putting it in a smoothie (or yogurt) — I have tried with smoothies and when I pour it in it just firms up into globs of frozen oil making the smoothie not smooth at all! Is there any way to avoid this? When you put it in is usually a solid or liquid? How much do you put in? I am so going to try those candy recipes and also Teresa’s pancakes (doubled or tripled for my big hungry family, plus some to freeze)! Your post has some wonderful ideas. I may have to try some for my kids at least. How much oil is in 1 square? i just made a delicious batch of chocolate “candies” in an ice cube tray yesterday and i’ve been keeping them in the freezer. 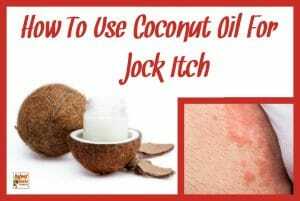 do you know if freezing coconut oil has any ill effect on the antibacterial properties of lauric acid? 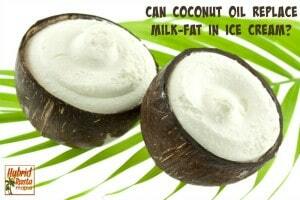 @Marisa Rosen Nope – freezing keeps all the beneficial properties of coconut oil in tact! Have your levels been tested since?do you still feel great? Had this had any effect on your weight? Thank you! Not sure you will see this but I was wondering if the coconut oil is still working for you. How did your blood work turn out after being off your meds? Interesting.. I would love to know how your blood work came out also. 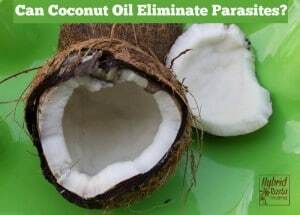 Question: Since everything we put on our skin gets absorbed into the blood, wouldn’t it follow that coconut oil, rubbed on the skin, would be another method of “eating” it (besides eating it from a spoon)? I’d really like to know the difference. I use the rub-on method and need to know if I should start “eating” it again. @Rohini Deo Thanks for sharing this! I love to read success stories! Help Jennifer, what did I do wrong? I made the coconut candy recipe #2 and while I was mixing the coconut completely separated from the honey and Cocoa? What did I do wrong? Sorry for the LOOOOONG wait before I replied. I was locked out of my blog comments for weeks as I made the move to this new site! Two things I can think of here. How warm was the coconut oil? How fast were you mixing? If the coconut oil is pretty hot from being melted, this can cause the separation from the honey. Also, if you are casually mixing, this can cause it not to blend right. I just came upon your blog today and have really enjoyed looking around. I tried the candy recipe #2 today, substituting orange extract for the vanilla. O.M.G. so delish! Thank you for sharing a tremendous amount of work and research. Blessings! I am loving coconut oil and am new to it. I loved reading your 333 uses for it! Thanks! Thanks for all these useful tips! I am just starting to use coconut oil, after a friend gave me some. So, lots to learn. Can I add it to my veggie juices? Won’t it just solidify or how does one do this? Adding coconut oil to veggie juices is a bit tough. Smoothies and coconut oil work together because of the blender action. But a fresh pressed juice is a different ball game. You can try melting the coconut oil but not to the point of it being really hot. Melt it so it is sort of at a room temperature level. Then, slowly pour it into the juice being sure that you are continuously stirring the juice as th stream of oil goes in. Keep stirring for another minute. 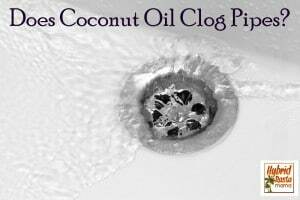 The coconut oil should mix in without solidifying if done properly. You might have a few little chunks but this is probably the best way to make it work! I just made #2 only I didn’t have coco so I used peanut butter. It may be a little too soft, I didn’t measure the honey. Very good though. Better than anything you can get at a starbucks, y’all! Hello there, I know that microwaving coconut oil causes it to lose important benefits, but does baking with it do the same thing? Thanks! Nope! Baking is not an issue. Cooking with coconut oil will definitely lose it strength & benefits…especially if you are taking it for medical problem…like me for my asthma problem. It is better to just take it with a tablespoon three times a day. I have been suffering with asthma for over forty years. 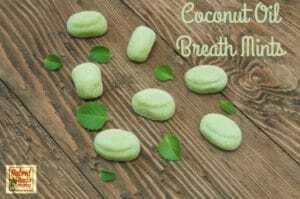 Now i am asthma free taking coconut oil everyday. WOW! So many exclamation points! Every sentence is exploding with emotion! I can hear the enthusiasm as it jumps off the page! Curb your enthusiasm! It is overwhelming! CO I would eat this for breakfast and my blood sugar would be around 70 to 90. I thought CO was supposed to lower blood sugar. What could have happened ? Now I am hesitant about taking it. Hi Robert! 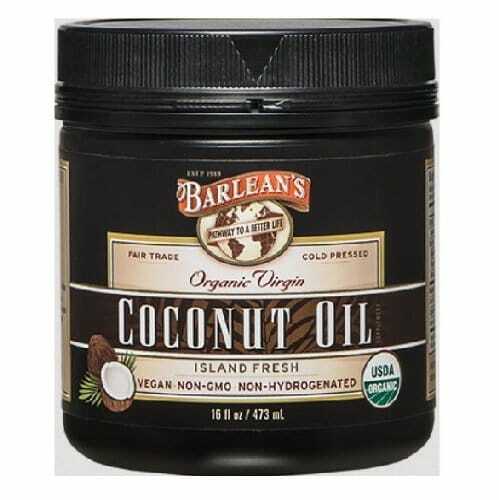 First let me ask the obvious…you are taking plain old coconut oil right? Nothing added. Just coconut oil? I am NOT a medical professional but what I have researched tells me that it is possible that your body is trying to regulate your overall blood sugar which may be causing a temporary spike. This isn’t something that should continue long term and if it persists for more than a week, I would back off the coconut oil. How much did you take? Maybe you introduced too much too soon. Another potential issue I see is the Cheerios. Getting the coconut oil into your body may be doing lots of things to other body systems including the way your body is utilizing food. It could be that your body needs a protein and veggie breakfast and not a grain/carb based breakfast. Those are just my thoughts… chew on that a bit and let me know what you decide to do. I’m curious what happens. 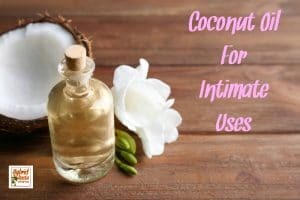 Can I get good quality Coconut Oil from Puritans Pride website? 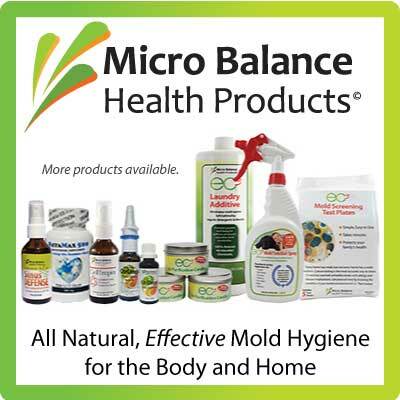 They have several brands and kinds (capsules, powder, solids, etc). I have used Barlean’s brand and love it a little expensive, so tried a cheaper brand from Wal-Mart (I think if was LouAna, it was awful, but cheap). Anyway, any recommendation would be appreciated. Your information is very interesting. 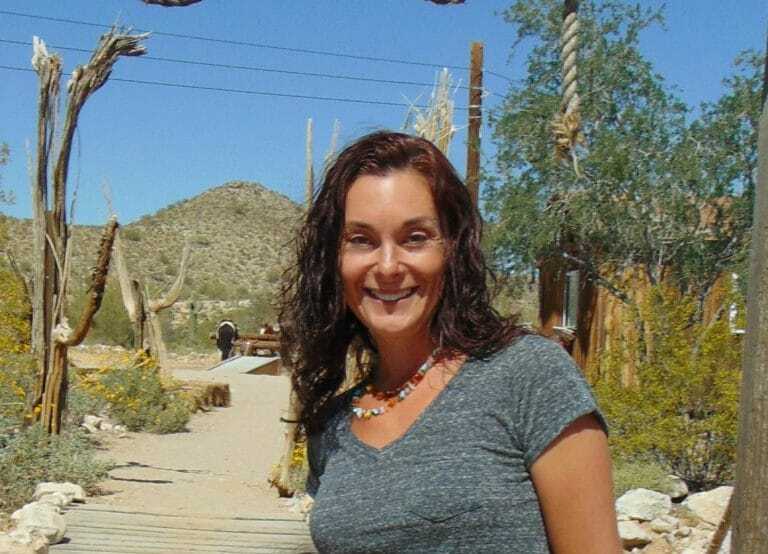 Hi Carla! 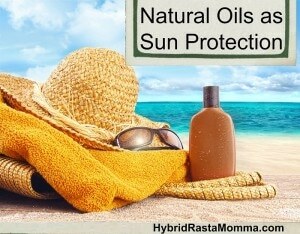 Puritan’s Pride has this one: http://www.puritan.com/puritans-pride-brand-0102/organic-extra-virgin-coconut-oil-013182?scid=6829. I’d go with that. I won’t touch the powders nor will I bother with the capsules. You have to take about 50 a day to get enough into you. Easier to just grab a spoonful! Thank you Jennifer for the fast response. I have used that brand before and liked it ok, but like Barleans a little better. More coconutty taste to me. The price is really nice at Puritan’s Pride. Glad to know about the capsules (was considering them) but not now. Thanks again for all of you great information. I have no problem with consuming it ‘straight up’! Would like to know though, should I wait a certain amount of time after drinking VCO and before eating my food? Or does anything go, as long as it’s before meals? Anything goes! 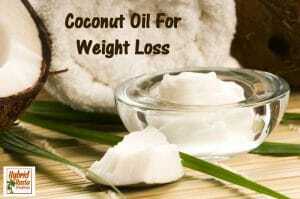 However, if you are trying to regulate your metabolism, coconut oil is best taken 30 minutes BEFORE any meals. You don’t have to time it around beverages at all. Sooooo many great tips. 🙂 I have already used it for cooking and baking, but I guess it’s time to try out ways to consume coconut oil. I put butter on a beef sandwich and it tastes nice. I put coconut oil on a beef sandwich in place of butter and it makes the whole sandwich taste bad. Now, if your sandwich is sweet (honey and nut butter), then it might work, but savory , no. I am taking synthroid and gained weight. It also makes me irritable and I have trouble sleeping. I am interested in hearing about people who got off their synthroid after using coconut oil. Thank you for all the coconut information.. They are saying I have Hashimoto’s. I knew I don’t want all the Meds they may try to give me.. So I’m going to get going on the coconut oil.. Thank you so much!! HMMM…. the recipe links in this post aren’t working. Are they posted anywhere else on your site? Oh wow!!! I have no idea what happened. I will get those fixed ASAP. Check back in the next couple of days. Thank you for letting me know!